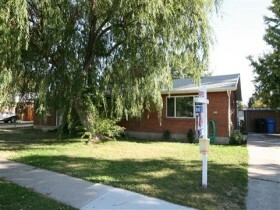 Team Teasdale Realty is selling this Provo duplex. A duplex is a nice way to earn some extra cash as an investment property. However, Paul may have some other types of properties that may have a better cap rate. Feel free to call Paul if you see a Provo duplex for sale and want a second opinion on value.